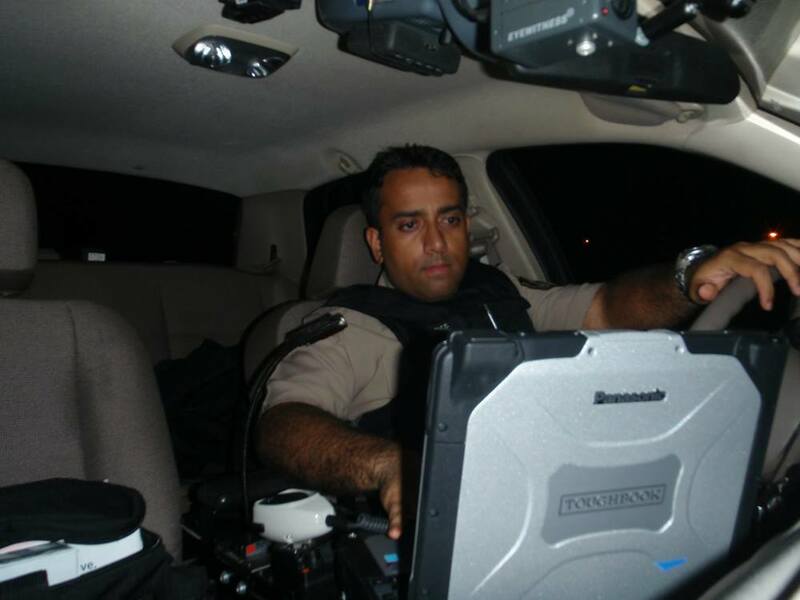 Sudeep Bose is a father, husband, attorney, former police officer, certified medic, and former investigator. He serves as Vice-Chairman on the Virginia State Bar Disciplinary Committee for the Fourth Circuit Section One and serves on the Arlington Bar Judicial Selection Committee and serves on the Board of Directors of the Arlington Bar Law Foundation. Bose has testified on behalf of the defense in U.S. District Court in Alexandria (Eastern District) on Proper Police Procedure and Articulable Suspicion for vehicle stops. Bose is a member of the Association of Certified Financial Crimes Specialists. He is also certified by the Reid Institute in Interviewing and Interrogation (police interrogations). Bose served as General Counsel of IntegrityOne Partners, a government defense contractor where he was responsible for Compliance, Government Contracts, and Employment Law issues. 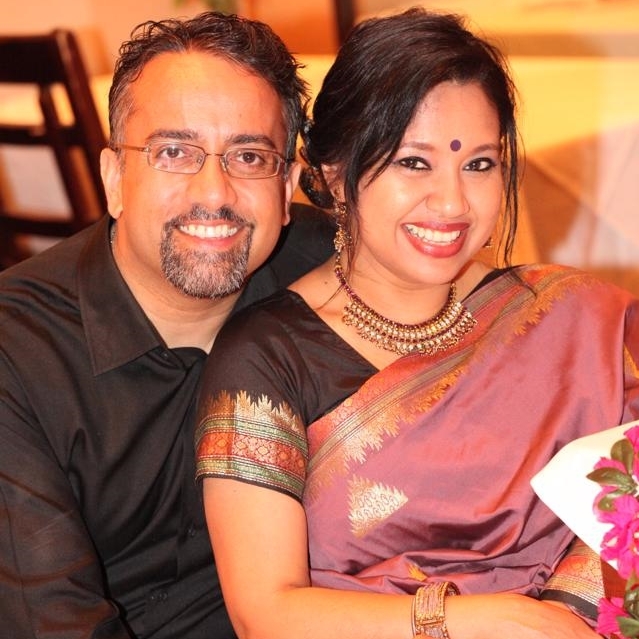 He is married to Dr. Soma Bose. They live in North Arlington with their three children. Bose has been profiled in the New York Times, WTOP, InsideNOVA and the Washington Times. He has served as a Legal Analyst and Commentator for NBC News WJLA.